I know, I know… It’s almost mid July and I am always late for my Montlhy Love post, but you know me! hehe! Well, this month I couldn’t have used a product more than my sunscreen. 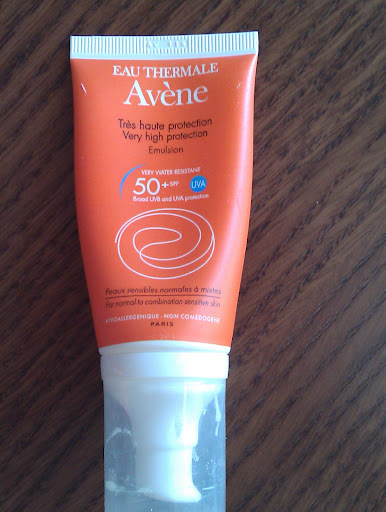 I use Avène face sun cream since years. 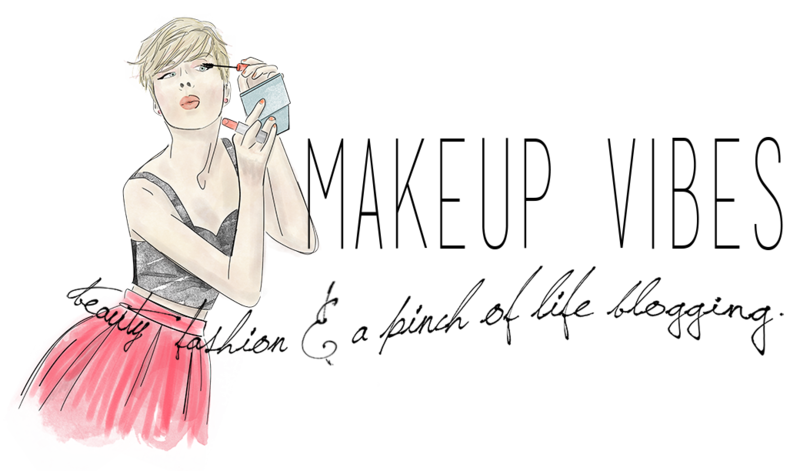 I always go for a 50+SPF not only because I am pale, but also because I want to have the max. protection from the sun. Remember: sun provokes wrinkles, blemishes and much more damages to your skin! So, take care and never forget of your sunscreen protection!